Various seminar and meeting packages are available. 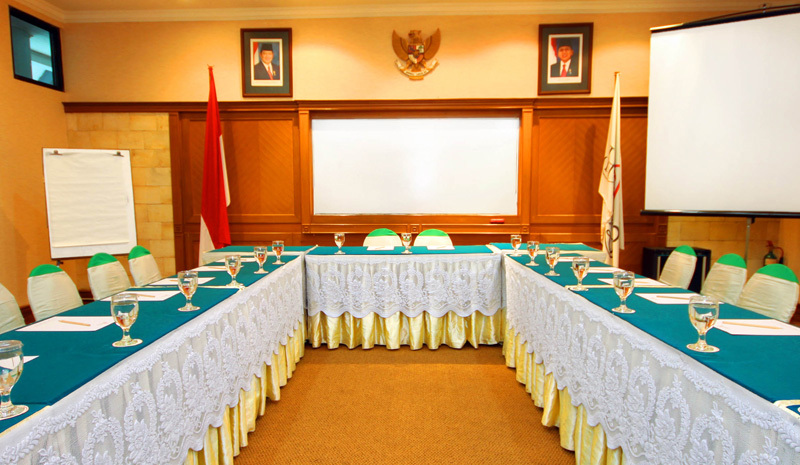 We have two meeting rooms, which built with the capacity of 50 people. The meeting rooms itself complete by greatly well equipped, such as Overhead Projector (Ohp), screen, flip chart, mic, wireless, white board, papers with Cipta2 hotel logo, and marker.